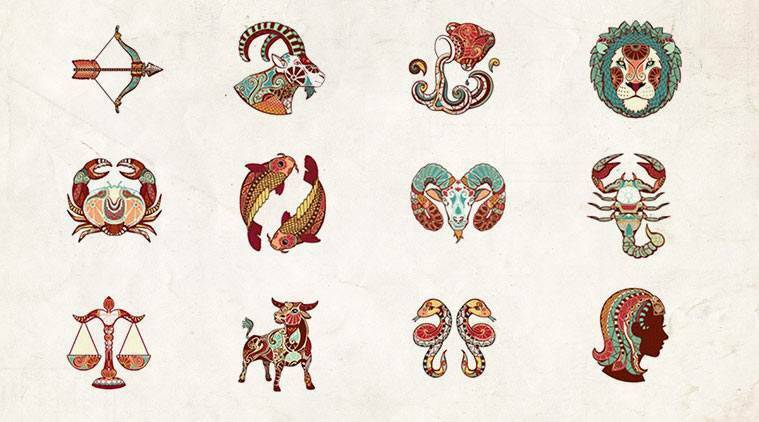 Horoscope Today, March 27, 2019: AQUARIUS (Jan 21- Feb 19)-A burst of enthusiasm and optimism will herald a number of changes in your work, most of them for the better. The worries which are left over from a recent trauma will gradually disappear. By this time next week friends will be coming to you, seeking your sympathy. Now that the Sun has taken up a fresh position, both your personal life and career are undergoing a series of changes, and it will be necessary for you to have a clear idea of the whole picture if you are to plan ahead effectively. Cash pressures begin to ease, giving you a chance to catch up. As a Taurean you have the knack of juggling finances, but if the going is still tough, you must now open up various questions for discussion with friends and associates. Within a few days you’ll be offered some useful advice. But you have to distinguish hard facts from well-meaning fantasies. You must refuse to be drawn over matters which concern you and you alone. Not until Venus adjusts its position later in the week will friends and partners be prepared to believe your theories and follow your ideas. But when the time comes I think you’ll be surprised. You will realise that you can no longer rely on the old certainties; the spotlight is on you. The good news is that you’re in a strong position, so you should be able to set the pace and lead by example. The costs will have to be paid, but not yet. drawn into a new and wonderful world. Even you must realise that other people are essential to your well-being and to your chances of attaining your chosen goals. This is no time to make a spectacular bid for an independence which will prove spurious. Much of what happens over the next few days will seem real at the time, but not next week. 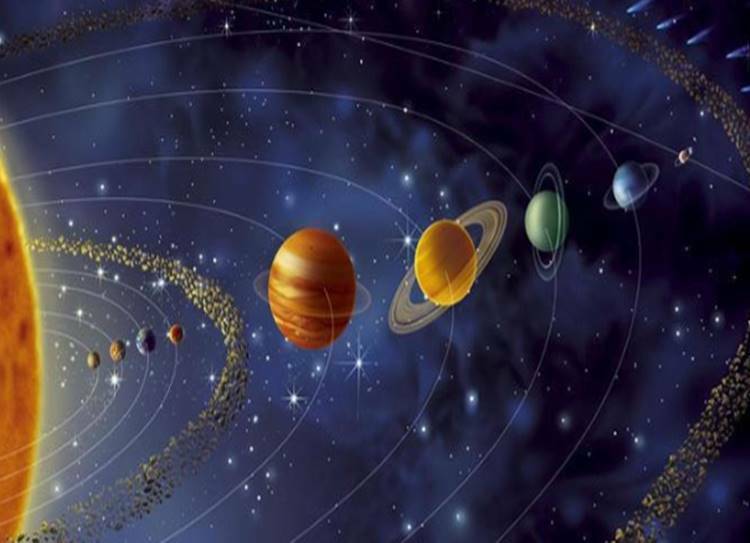 The current Venus alignment signifies a turning point as far as personal and family affairs are concerned and may cause you to re-evaluate some aspects of your life which you have hitherto regarded as central to your security. Spare some time for simple, honest fun. You have a reputation for moody behaviour when you fail to get your own way. But your changing and increasing self-confidence makes you better able to speak your mind and less inclined to bottle up your feelings. A friend will provide you with assistance and smooth your path. A little personal tension is a good thing and helps you to get up and deal with your day. There’s nothing that anyone or anything can do to thwart you as long as you are on the right path. The only problem — and it’s a big one this week — is working out just which path is the right one. You can use the current period to get into shape at work and patch up your home. Always bear in mind that prevention is better than cure and take the necessary steps to maintain your status and well-being. Faith in the future lifts your morale and that benefits your body. A burst of enthusiasm and optimism will herald a number of changes in your work, most of them for the better. The worries which are left over from a recent trauma will gradually disappear. By this time next week friends will be coming to you, seeking your sympathy. Little by little emotional stress will ease and other people’s demands and moody behaviour will be less of a burden. Your intuition and commonsense are telling you to persist with your present ambitions regardless of the opposition and obstacles set in your path.